Melbourne plays host to many world-class events each year, such as the Formula One Australian Grand Prix, Australian Tennis Open and White Night Melbourne. The annual calendar draws hundreds of thousands of national and international visitors, making Melbourne the best place for event-hopping in Australia. In addition to these high-profile events, the year is also dotted with celebrations. There's a major festival happening in Melbourne every month, whether its arts, music, comedy, film, fashion, culture, community, spiritual, food or design. Each showcases home-grown and international talent, through free and ticketed programs, to a broad audience of young, old and families. To help you make sense of all the celebrations and organise your own activity calendar for the year, here are the top festivals that attract the most attention and attendance. Regardless of which you choose, there's certainly one for you to enjoy in the world's most liveable city. Held annually since 1988, this festival celebrates Melbourne's queer arts, culture and community. Held over three weeks from mid January to early February every year, the Midsumma Festival is the largest gay and lesbian festival in Victoria, with more than 15,000 people enjoying the program at various venues around the city. You can look forward to many free and ticketed activities including visual arts displays, art exhibitions, live music, themed costume competitions, arts and crafts workshops, parties and even sailing lessons. One of the highlights is the Pride March with participants in feather costumes, sequin clothing and leather accessories. Visit the website for the detailed program, venues and tickets. Depending on the lunar calendar, the Chinese New Year may occur in January or February. Regardless of the month, it is one of the world's most celebrated festival. While Melbourne may not one of the top cities in the world for this festive occasion, there are still plenty for everyone to enjoy. The activities in the city are generally spread across Chinatown, Docklands, Federation Square, Crown Entertainment Complex and Queen Victoria Market. There are also celebrations in suburbs including Richmond, Glen Waverly, Boxhill, Sunshine and Footscray. You and your family can enjoy food markets, cooking demonstrations, visual art and light installations, cultural performances, craft workshops, lion and dragon dances, lion dance blessings of the shops, parades, roving entertainers and fireworks. Highlights are the crackling firecrackers and the Dragon Parade through the streets of Melbourne. Best of all, most of the activities are free. Don't miss 16 days of vibrant celebrations. Visit the website for the detailed program and venues. Melbourne is home to one of the largest Greek diaspora communities outside Greece. It makes perfect sense that it also hosts an annual Greek festival. The Lonsdale Street Festival (formerly referred to as the Antipodes Festival) held in February is Melbourne's biggest Greek street party. Located in the iconic Greek Precinct, this event serves up a weekend of Greek culture, food and entertainment. You and your family can experience the Greek culture through the traditional performances, live international and local entertainment, food stalls and Loukoumadomania eating competition. There are also carnival rides, face painting and balloon sculpting for the kids. Best of all, the festival that takes over Lonsdale Street is free for everyone to attend. Who can forget the row of ladies dressed in red, parading with letters that spell out 'Moomba'? The traditional Monday street parade is just one of the highlights of Melbourne's most iconic event. Held annually on the Labour Day long weekend in March, Moomba is also well known for its 'Moomba King and Queen" who reign over the parade, Birdman Rally on the Yarra River, Moomba Masters waterskiing competition, carnival in Alexandra Gardens, live music program and the fireworks at night. It is also the largest community festival in Australia and the longest-running in Melbourne. Best of all, the events are free for everyone to enjoy. Visit the website for the detailed program and venues. The largest consumer fashion event in Australia lands in Melbourne in March, attracting 400,000 local and international visitors. Be prepared to be dazzled and pampered by a curated program of world-class runway shows, retail events, beauty workshops, live entertainment and opportunities to see more than 100 of the country's top, emerging and even young Victorian designers. The Virgin Australia Melbourne Fashion Festival also serves up a cultural program that highlights the relationship between fashion, art, design, film, writing and contemporary culture Visit the website for the detailed program, designers, venues and tickets. A modest program in 1993 with only 12 events has grown to over 300 food and wine celebrations across Victoria, transforming the state into a world-class gastronomic destination from late March to early April. Over 200 of such events are located in Melbourne's network of restaurants, eateries, event halls, rooftops, basements and gardens. This is all possible thanks to the passionate and expert chefs, winemakers, artisan producers and growers around Melbourne. Whether you're part of the gastronomy crowd or just an occasional foodie, this top culinary festival draws hundreds and thousands of locals, interstate and even international visitors eager to enjoy the seasonal food and beverages, meet the chefs and makers, and put up some tips and tricks from masterclasses. There are also many special festival only offers and deals from some of the top restaurants. Its simply 10 days of unforgettable food and wine experiences. Visit the website for venues and deals. You've probably chuckled to the antics at Spleen Bar and Quick Bites but nothing like the Melbourne International Comedy Festival. It is the national comedy festival of Australia and one of the biggest in the world. What commenced with 56 shows now delivers more than 550 shows. The 3 weeks of live stand-up in different venues around Melbourne gather hundreds of thousands of local and interstate visitors with a stellar cast of international and local comedians. The popularity of the festival has seen it touring the country as a roadshow. The cast of travelling comedians has delivered laughter to over 80 regional destinations. The festival has also expanded internationally to Hong Kong, Kuala Lumpur and Singapore. Visit the website for details on shows, venues, dates and tickets. 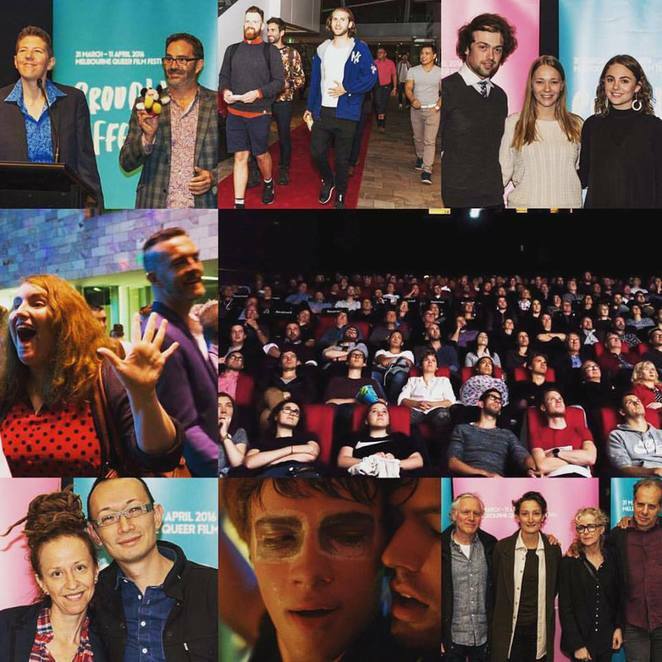 The Melbourne Queer Film Festival is the longest running queer film festival in Australia and the second largest film festival in Victoria. It is also one of the most successful annual arts events in Melbourne. To keep up with audience demands, the curated program features a good selection of the latest queer feature films, shorts and documentaries from different countries including the US, UK, Belgium, Germany, Iceland, Netherlands, Russia, Philippines, Canada, Mexico, Senegal as well as Australia. There are also director Q&As, panel discussions and online sessions with overseas talent. The films are usually screened at ACMI, Kino Cinema and Cinema Nova. Visit the website for film details and tickets. Held in May, Melbourne Knowledge Week supports Melbourne's effort to be a knowledge city and highlights the knowledge sector's most innovative ideas and thinkers. It is an opportunity for residents and visitors to connect with the creativity and technology that is helping to shape the future of Melbourne and stretch their minds. You and your family can enjoy more than 60 free and ticketed events in venues around the city. 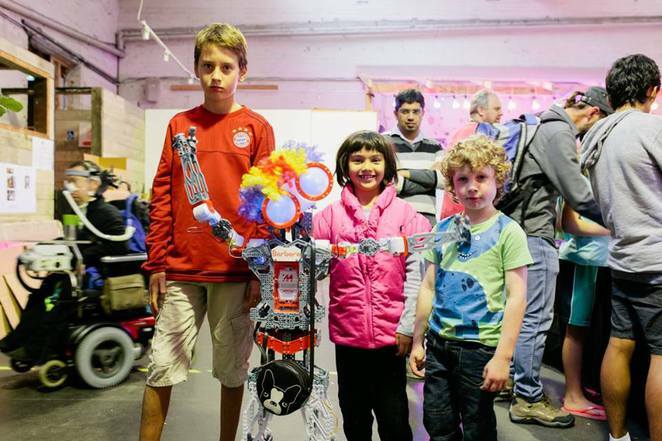 The festival serves up workshops and exhibitions that celebrate the innovation in technology, health and medical, creative culture, community learning and design and urban planning. Visit the website for dates, detailed program, venues and tickets. International and Australian musicians fill up the recital halls, clubs, bars, art venues and outdoor venues each year when the Melbourne International Jazz Festival comes to town. Held since 1998, this event transforms the city into a world-class mega jazz venue for an entire week in June. You can enjoy a stellar line-up of over 100 jazz performances by top artists and performers that are free and ticketed. 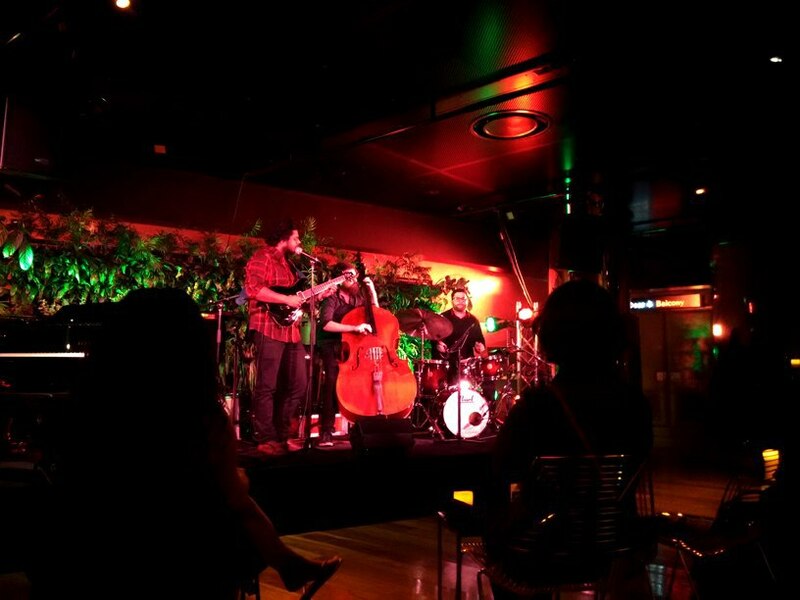 In addition to venues like Hamer Hall, Bennett's Lane Jazz Club and Coopers Malthouse, the festival also expanded into neighbouring suburbs like Footscray. Visit the website for details on dates, performances, venues and tickets. 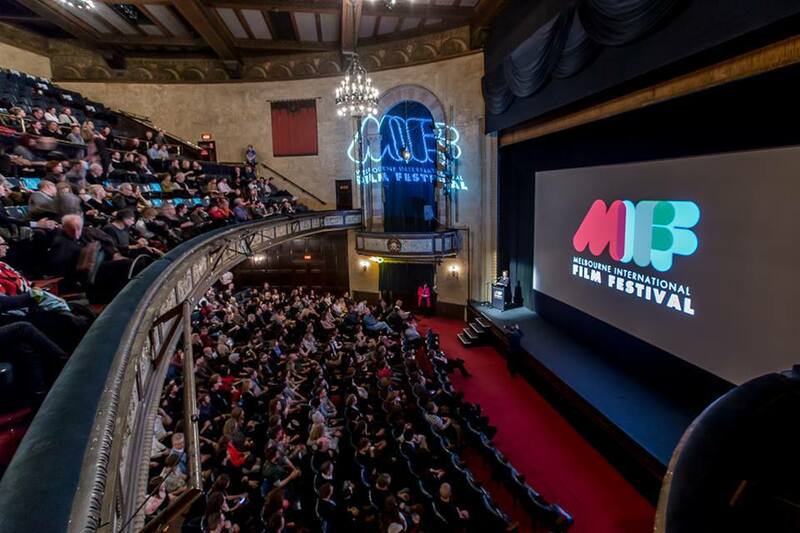 Held in July and August every year, the Melbourne International Film Festival is the most popular major film event in Australia. Organised since 1952, it is one of the oldest festivals in the world and Melbourne. You and your family can enjoy a wide selection of international film over three weeks including arthouse films, feature films, documentaries and short films. There are also children and family films. The best documentaries, fiction and feature films submitted for the festival are in the running for some awards. The films are screens in various venues around the city including the Forum Theatre, Victorian Arts Centre, ACMI, Kino Cinemas and the Village Roadshow Theatrette. Visit the website for screenings, dates and venues. Running from August to September is Melbourne's annual celebration of literature. 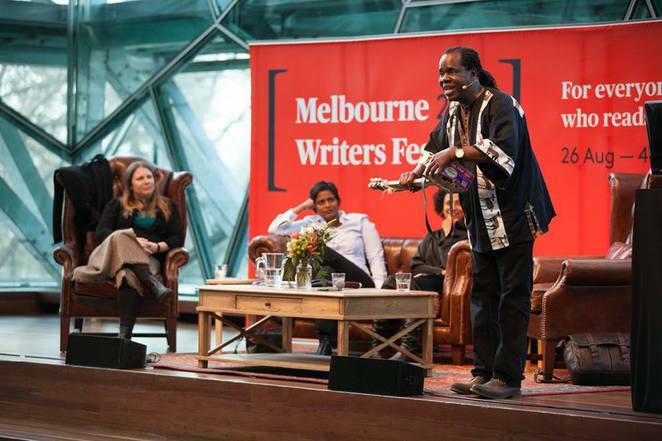 The Melbourne Writers Festival is not just a festival for people who read. Its invites everyone to embrace and ponder on salient and contemporary issues covering pop culture, science, gender, travel, politics and many others. You and your family can engage a diverse schedule of storytelling, workshops, panel discussions, live performances, art and music delivered by hundreds of writers, journalists and bloggers from Australia and around the world. While most of the events are ticketed, there are many free options for adults and kids. Make the Melbourne Writers Festival your home for stories and storytellers. visit the website for more information on the dates, program and venues. 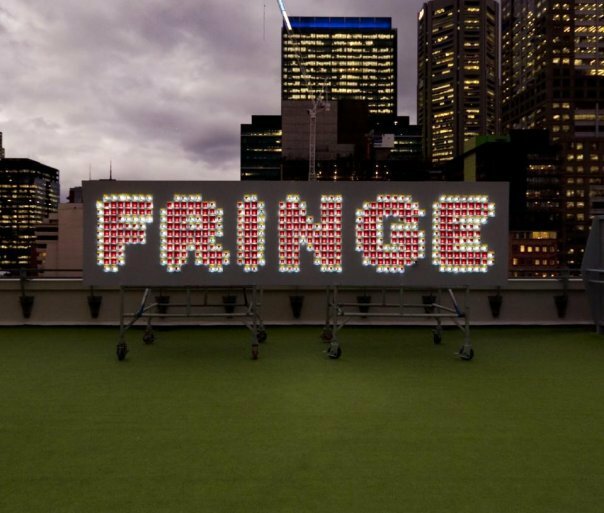 The Melbourne Fringe Festival gathers over 6000 local and international artists to participate and display their most exciting and new artworks at more than 150 venues around Melbourne every year. It is the largest celebration of independent art in Victoria from September to October. You and your family can enjoy works across every conceivable art form including theatre, dance, cabaret, music, visual art, comedy and circus. With more than 400 ticketed and free shows, exhibitions, film premieres and events to choose from, you'll be terribly spoilt for choice. Visit the website for program details, venues and tickets. Melbourne is home to one of the world's major multi-arts festivals and flagship international arts festivals in Australia. The Melbourne Festival runs in October and combines dance, contemporary and classical music, theatre, film, visual arts and circus into its program. You and your family can savour a feast of free and ticketed performances from renowned and upcoming Australian and International companies and artists across different venues including the Arts Centre, Melbourne Recital Centre, ACMI, Parliament House, Federation Square and Melbourne Town Hall. There are also dining specials for ticket holders and an education program for primary and secondary students, along with free events. Visit the website for details on performances, venues and tickets. Melbourne is not just a great place for art, music, culture and sports in Australia. It also host a bi-annual festival focused on health, wellness and natural therapies in June and November. The Mind Body and Spirit Festival serves up 3 days of health seminars, inspirational talks, live performances and over 200 exhibitors from around the world. 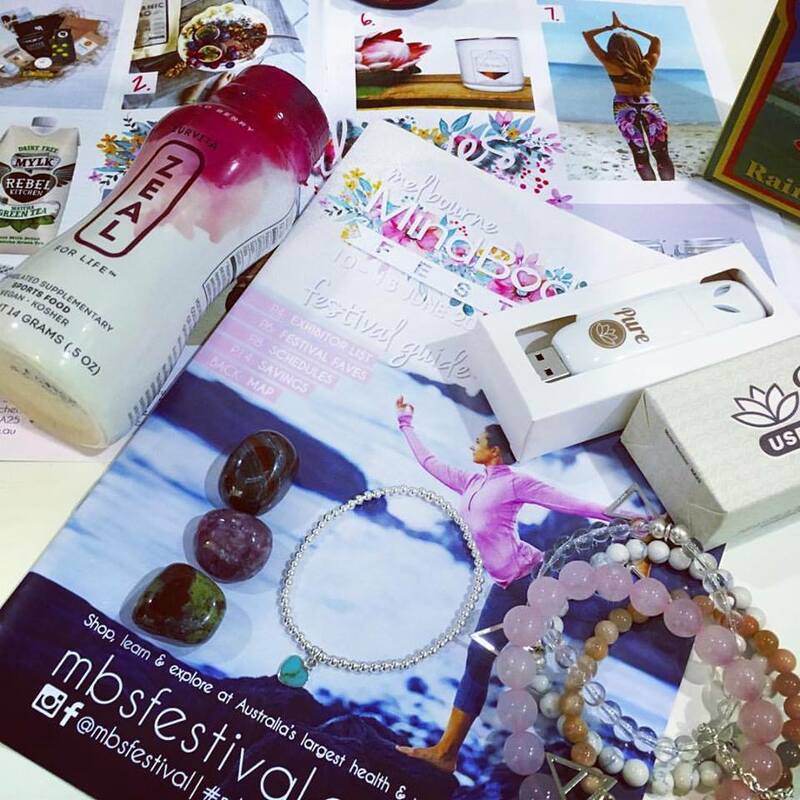 Located at the Melbourne Exhibition Centre, the festival features spa therapies, meditation, spiritual healing, personal training, yoga, psychic reading, crystals, candles, organic foods, herbal supplements, skincare, wellness programs and many more. Visit the website for dates, program details and tickets. 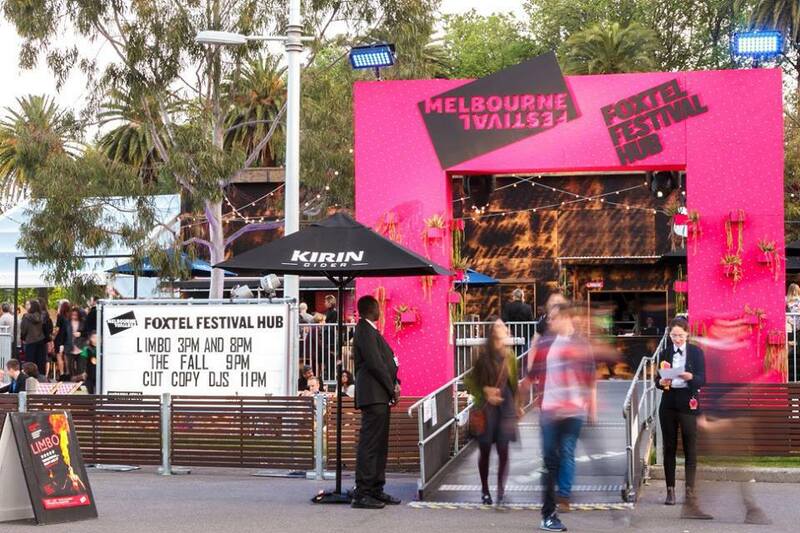 Held annually around mid-November, Melbourne Music Week draws audiences from all over Australia. Running for 8 days, it is one of the country's biggest celebrations of music with more than 200 international and local performers. 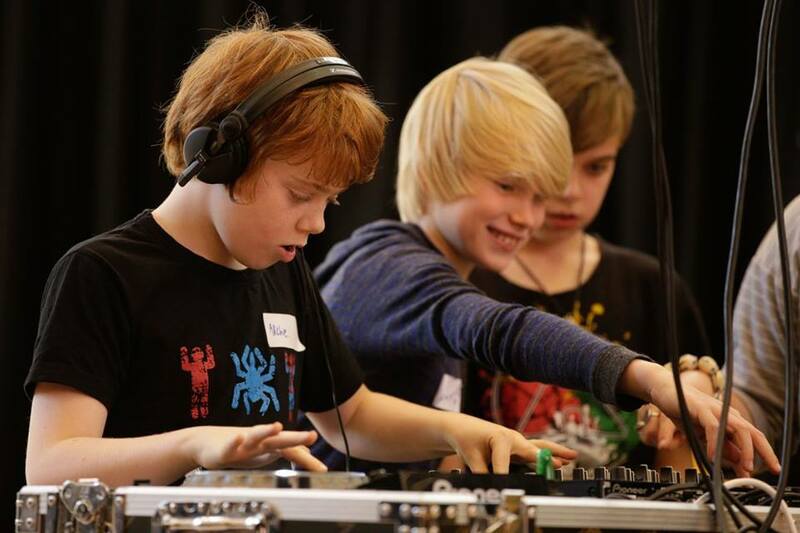 It also incorporates multimedia, film and art for adults and kids into its programming. You can enjoy hundreds of shows spread over 60 venues and support musicians launching their new albums. Many are also free to attend. Visit the website for the program, dates, venue and tickets. Christmas is a fantastic time to be in Melbourne, with the city serving up more than 20 free and ticketed activities and events for families to welcome the festive season. Melbourne's annual Christmas Festival is associated with the Myer's Christmas Windows, multimedia projections on Melbourne Town Hall, photos with Santa, the giant Christmas in Christmas Square and lights along Bourke Street Mall. The revelry starts in late November and runs through December. Another annual Christmas attraction is Vision Australia's Carols by Candlelight at the Sidney Myer Music Bowl. Visit the website for details on events, dates and locations. While Sydney takes top spot for the largest New Year's Eve celebrations in Australia, Melbourne continues to deliver as the second. There is a smorgasbord of parties and events of varying themes and costs spread out at various locations around the city including Federation Square, Southbank, South Wharf, Docklands and the CBD. They also overspill into the neighbouring suburbs of Fitzroy, South Yarra, St Kilda, Richmond and Port Melbourne. There are also free events courtesy of the City of Melbourne, with the annual family and midnight fireworks attracting over 600,000 spectators. Visit the website for more information on the available events, locations and timings.